We introduce Brandon T. Snider as the official/unofficial fill-in guest host. He fills in for Sam who is living the life at San Diego Comic Con! We play a new trivia game created by Andrew called “Name That Reboot” and talk the news out of Comic Con so far (whether they are real or false). We also discuss the weeks new comics including some number ones like Strange Fruit and the new hip Archie! 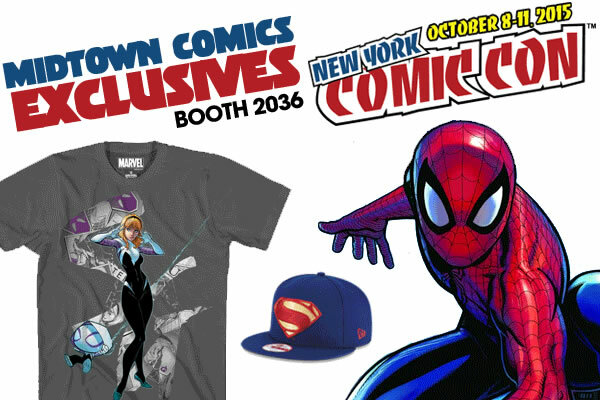 Special Edition NYC 2015 – Tickets ON SALE at All Midtown Comics Locations! Special Edition NYC returns this year for another fun-filled convention celebrating the love of comic books, cartooning, illustration, and the graphic arts! Looking to attend? 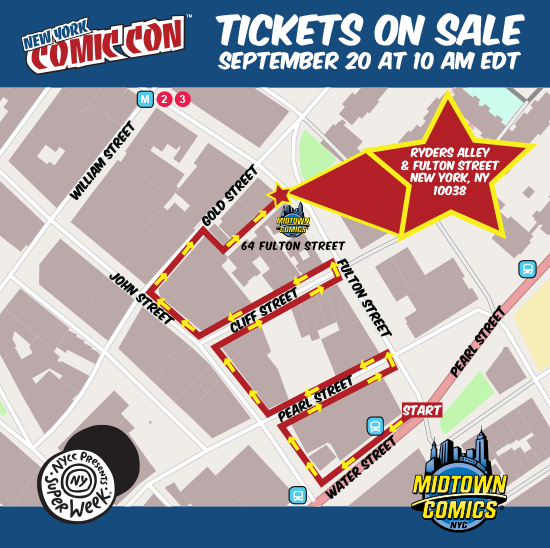 We’ll be selling tickets to the convention at all three Midtown Comics locations beginning TODAY! That’s right! Stop by any of our stores and purchase your tickets to this year’s Special Edition NYC! You won’t want to miss this chance to meet some of your favorite writers, creators, illustrators, and more! Find the full list of confirmed attendees here! UPDATE: Saturday tickets are now sold out at all three locations. Saturday/Sunday Kids Ticket: $5.00 for kids age 6-12. 5 and under are admitted free! Special Edition NYC takes place at Pier 94 from 06/06-06/07.